Town & CountryPest Control Inc.
Our business is locally-owned and family-operated. We offer more than 50 years of industry experience. We are proud members of the Texas Pest Control Association (TPA) and the Texas Grain and Feed Association (TGFA). Our experts are fully licensed in all pest control services. Our services include removal and extermination of insects, rodents and more. Town & Country Pest Control is your local expert in pest, insect, and rodent control. We specialize in pest control services, including the removal of insects, bugs, and other pesky rodents from your home or business. We effectively remove and exterminate, to maintain a pest-free environment for your property. Locally owned and family operated, Town & Country Pest Control prioritizes customer service. 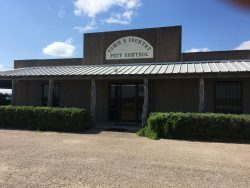 We aren’t satisfied until we have exceeded your expectations and met all your needs for pest control in Robstown, TX. We specialize in removing current pest issues, as well as proactively maintaining your grounds so pests stay away. 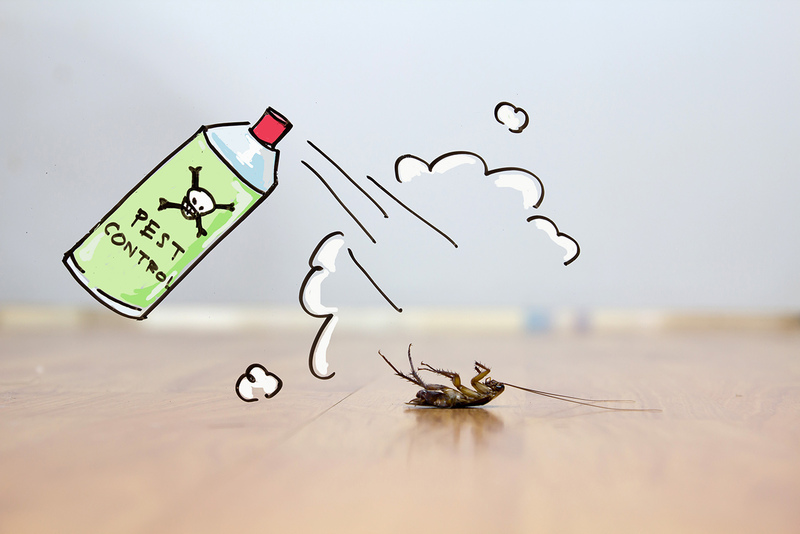 Our services include extermination of roaches, ticks, fleas, ants, spiders, silver fish, bees, rats, mice, other rodents and more. We safely and efficiently remove or exterminate insects and rodents to create an inviting environment in your home or business. It’s what we’ve been doing for over 50 years! For leading experts who will rid your home or business of all unwanted pests, contact the pros at Town & Country Pest Control today. Town & Country Pest Control Inc.
"They are so friendly and go above and beyond!" "Customer service was great and I was able to schedule an appointment quickly. I had a very professional and thorough visit."